Breast pump is definitely not a new innovation. They have been available for a number of years in various shapes and sizes. Breast pump is a device used to extract milk from the breast of a lactating woman. It can be a manual machine operated by hand or foot movements or electric device powered by batteries or electricity. 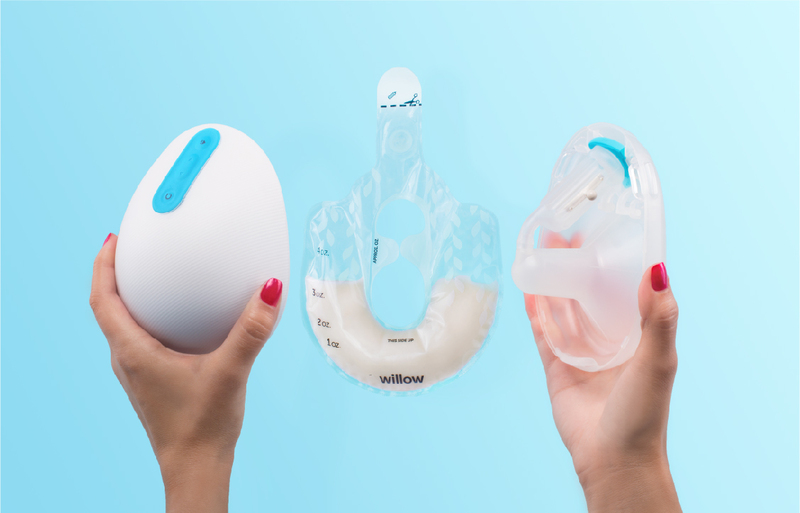 With the latest advances in technology, a company, Willow, has developed a smart breast pump that allows lactating women pump milk on the go. 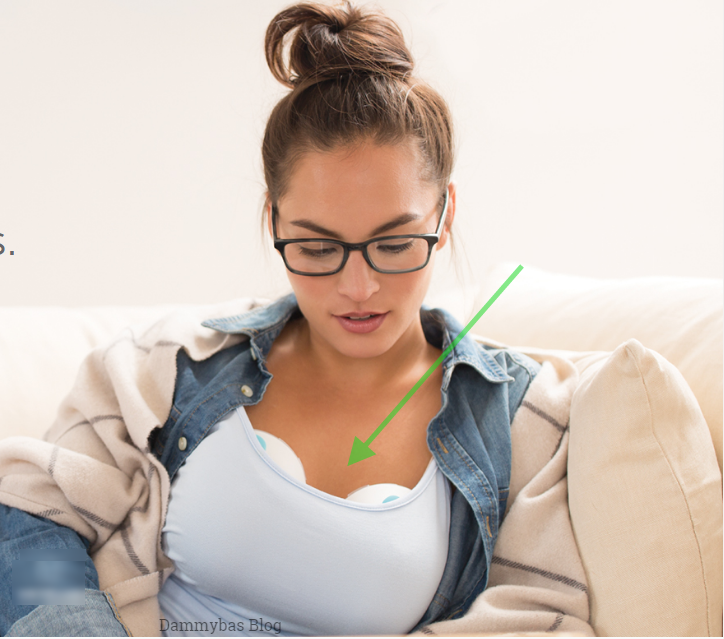 The device fits snuggly into the bra of the woman and automatically does it's thing. Willow smart breast pump was unveiled at the ongoing CES 2017. The device consists of two individual motorized cups which will be slipped into the bra of the lactating woman. On pressing the play button on the device, the motor kicks into action and starts pumping. Users can press the arrow up or down key to adjust the intensity of the sucking. 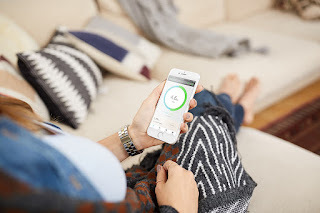 As the milk starts to fill the bag embedded in the breast pump, it automatically measures how much liquid has been collected and sends the information to a companion iOS app. The android version of the app is still under development. This is a very useful feature as mothers can easily measure how much milk is being produced at a glance and how much milk is required to feed their children. Each bag can contain up to 4 ounces (about 118ml) of milk. The bag can be removed and stored in the freezer. It can also be cut open to pour the milk into a feeding bottle. The Smart breast pump is not cheap. it is priced at about $429 (from N136,000). The manufacturers, Willow, said the price range is not far from other motorized breast pumps available in the market. The device will be available this spring. Do you know you can buy Breast pumps (manual & motorized) on Jumia? The price starts from N3,950. Check them out here. 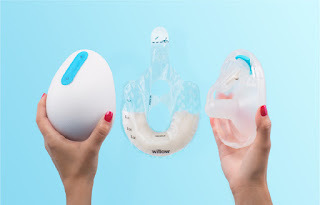 What do you think about the breast pump? Tell me in the comments below!